GARGONZA, located in the heart of Tuscan hills, is a thirteenth century medieval village, circular in its hilltop landscape. 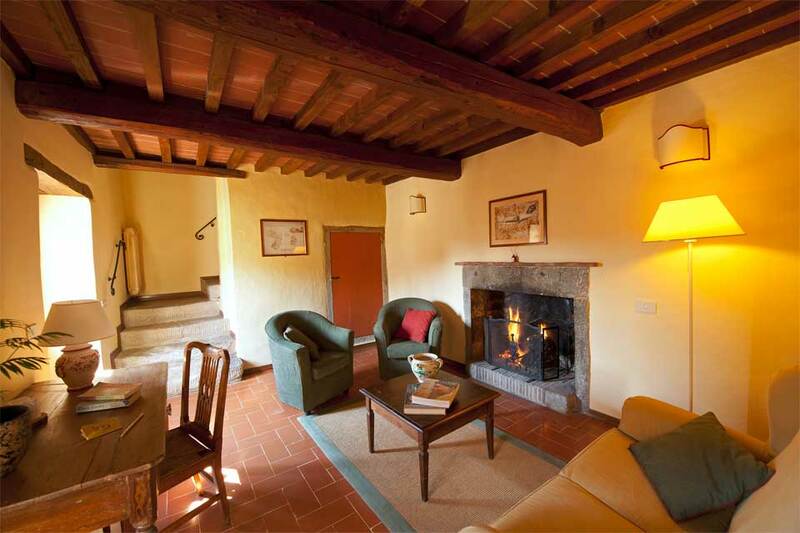 With walls several feet thick you know that you are staying in a safe haven, steeped in history. There is a multifaceted history to this Castle (Village) over the many centuries. In the early part of the 20th century it was all but abandoned until 1970 when Roberto Guicciardini Corsi Salviati began his life’s ambition to restore the village and bring it back to its former glory. The first time I met Roberto he told me that Gargonza was not a Castle for aristocrats but rather a Castle for the people. He restored all the magnificent original architecture and called it a community for travellers as they wander the region. Most of these travellers are those who like history, heritage and art and want to stay in places that are out of the ordinary. The first time I stayed in Gargonza I felt I had travelled back in time and that feeling still remains with me. 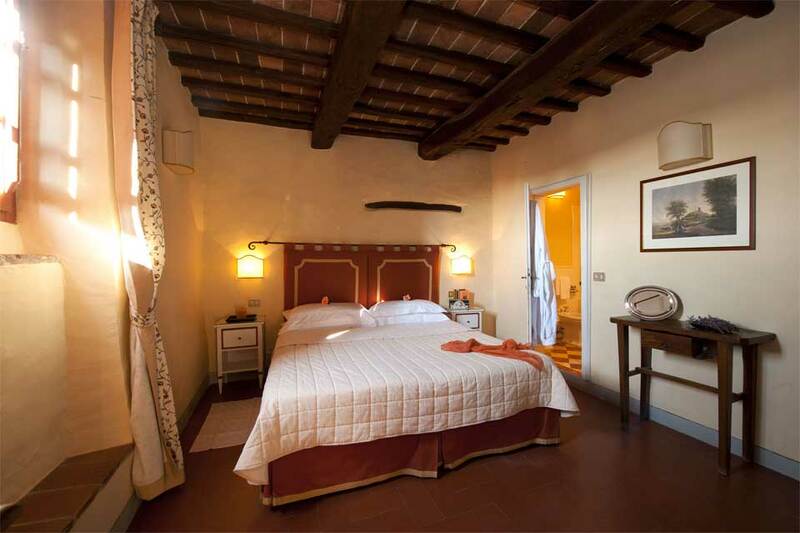 The bedrooms in Castello di Gargonza are apartments rather than individual bedrooms. These are located throughout different buildings within the village. In total the village has 13 buildings, all of which maintain their authentic structure and original atmosphere. 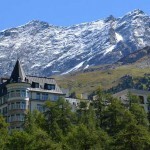 However, fear not, these apartments have all the modern conveniences that one would expect in a stylish Historic Hotel. The small windows designed to keep out the searing heat of the summer sun does make the rooms somewhat dark but this only serves to heighten the atmosphere of a time from long ago. Throughout the village the ethos is that of a rural life and thankfully the blackened fireplaces and tiny windows emphasise this simplicity. There are no televisions in the rooms but wifi is available for those who cannot bear to be separated from modern technology. There are three types of accommodations; comfort, classic, and superior and guests can choose anything from single occupancy to an apartment suitable for a family. All the apartments have separate kitchenettes so I was able to make my own cup of tea and relax in my own time. Like many Historic Hotels Gargonza’s rooms and apartments have individual names for their rooms and here the Guiccardini family chose names from former inhabitants; Argentina, Boccio, Niccolina to name but a few. Following quite a longish walk around the village, as it is hard not to stop and enjoy peeping into all the nooks and crannies, I found the best place to sit back and enjoy the view – right beside the swimming pool. This lovely pool is located on the outskirts of the village, with panoramic views across the Tuscan countryside. 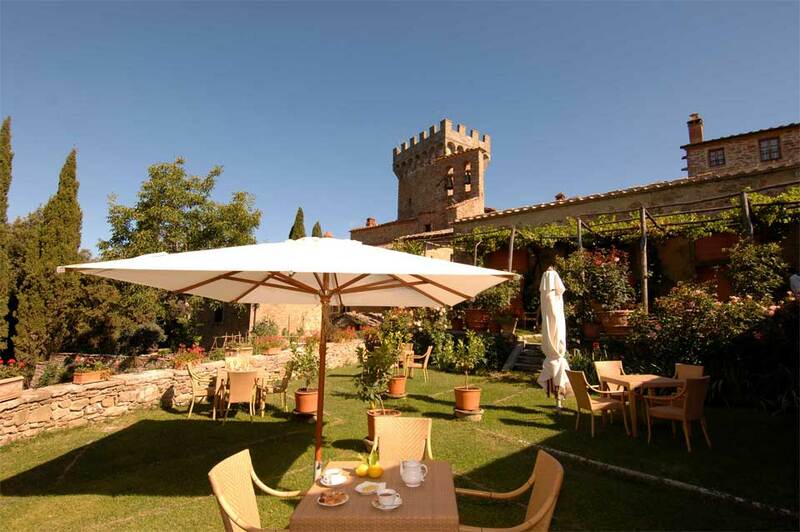 Dining takes place in the Torre di Gargonza restaurant, which is a converted tractor shed. If preferred, guests can choose to dine on the extensive terrace. Chef, Susi Brogi rules the kitchen and has brought modernity to the regional cuisine. Everybody is catered for and she has excellent gluten free menus as well as the traditional pastas, wild boar and other local specialities so beloved by the Tuscans. The next generation of Guicciardini family, Neri and his young family, is now the custodian of this uniquely authentic Italian oasis. He is following in his father’s footsteps. In keeping with other highly renowned owner managed properties he too is putting his own stamp on it and making it a living and breathing history. A trip to Tuscany isn’t a proper visit without paying homage to Piero della Francesca’s famous fresco ‘Vera Croce’ in the Bacci Chapel of St. Francis. The Arezzo province and its landscape was an inspiration to this historic artist and one of his greatest works is the ‘Madonna del Parto’ in Monterchi, only about an hour’s drive from Gargonza. Sienna is another favourite place that is a must on your itinerary, where you can enjoy a beverage or two in truly historic surroundings, as it is an UNESCO heritage site. Personally I wouldn’t be a fan of the Palio during the summer, when the town becomes overrun by tourists, similar to Pamplona in Spain with the running of the bulls. I much prefer to visit at the quieter times. The Guicciardini family represent a true Italian family offering much more hospitality than even what the most exacting guest would expect. 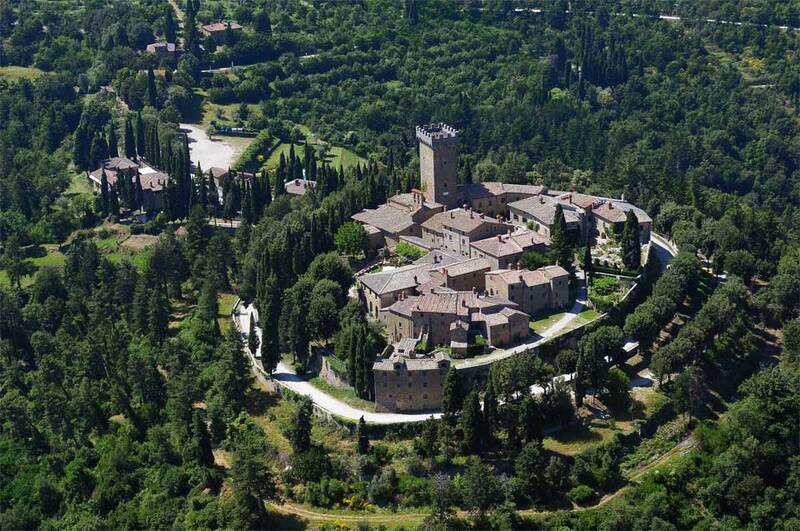 No wonder it is that the memory of a visit to Castello di Gargonza is a memory for life. 52048 Monte San Savino, Arezzo, Italy.